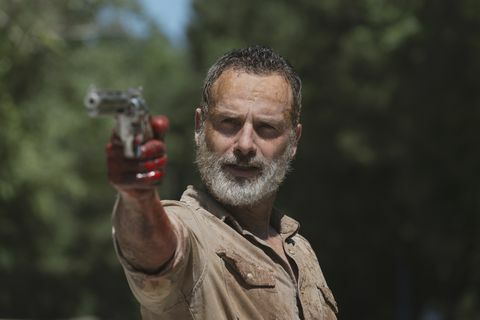 Could Andrew Lincon make a return on Season 9 of The Walking Dead? 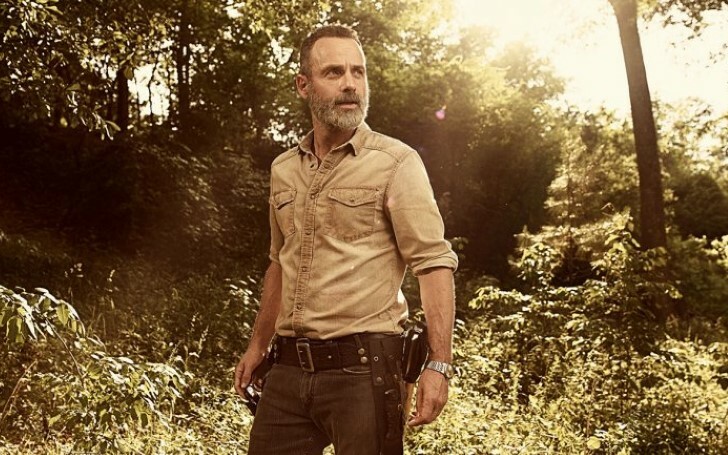 With the Walking Dead set to release its season 9 finale fans are dwelling over the fact that Rick Grimes could make a return in the final episode. Moreover, a number of The Walking Dead fans are giving rise to theories that indicate the resurrection of the favorite character. The character, played by Andrew Lincoln, exited the hit TV series back in November – following the speculation spiral that the character will face a dreadful demise through the hands of the fearsome walkers. It was confirmed that Lincoln would be continuing his role as Grimes for three new movies soon after the episode aired. Andrew Lincon could return on the 9th season's finale. Lately, with the 9th season of the show coming to a close, fans find themselves dwindling over the possibility of a last-minute return of the character. A recent image from the awaited episode sees Josh McDermitt’s Eugene in an attempt to forge a communication device to be able to reach out to other communities. Fans are guessing that the make-shift gadget will come in handy to get in touch with none other than Rick Grimes. The fans took Twitter by storm dwelling over the theory of the character's return on the show. Actually, Andrew Lincoln exited from his phenomenal role as Rick Grimes to spend more time at home with his family. Nonetheless, The Walking Dead‘s prominent lead Norman Reedus recently opened up about his desire for Daryl to remain in the series until the very end. Although Andrew Lincoln leaving The Walking Dead has given rise to a lot of dissatisfaction among the fans, the series continues on with its intriguing twist and turns.